Mostra i risultati per narratore "Lloyd James"
Turning 50-years-old and facing some of life's biggest questions are daunting challenges. A crisis of faith and crisis of health lead towards significant changes in one's life. For Bruce Matson, a family man with a successful law practice, the struggles of health and doubt led to action. 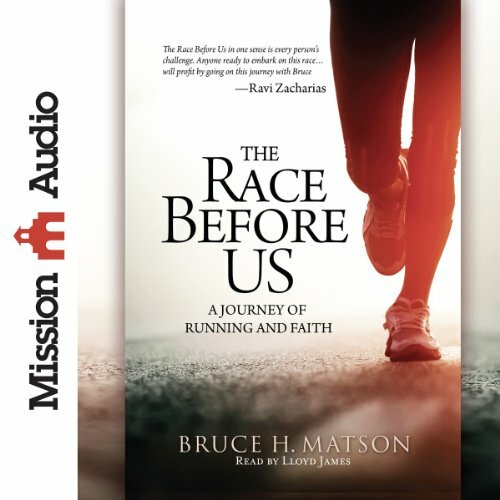 Combining podcasts from notable Christian leaders Ravi Zacharias, Allistair Begg, and Tim Keller, careful research and preparation, and encouragement from family and friends, Bruce ran his race for physical and spiritual health. No single event in human history has received more attention than the suffering and crucifixion of Jesus of Nazareth. 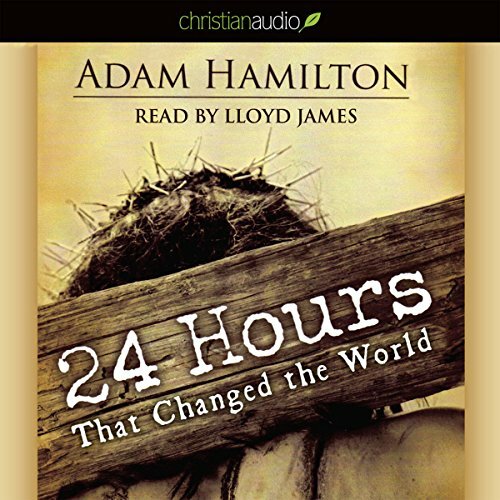 In this book, Adam Hamilton guides us through the last 24 hours of Jesus' life. 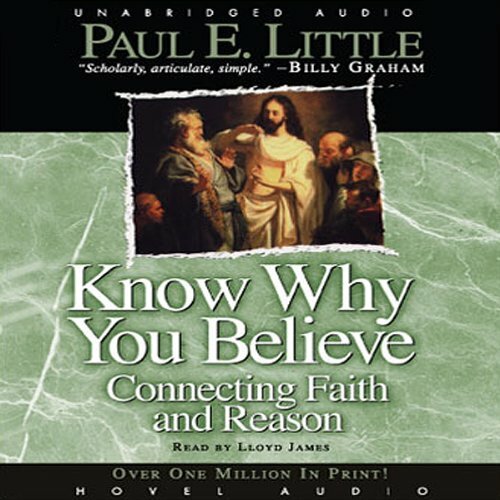 Each chapter is designed to help the listener experience and understand the significance of Jesus' suffering and death in a way you have never done before. 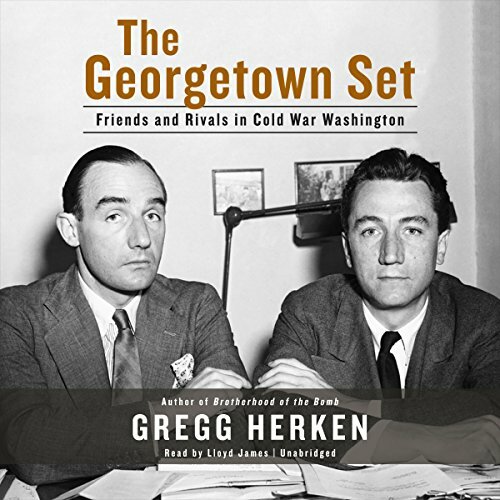 In the years after World War II, Georgetown's leafy streets were home to an unlikely group of cold warriors: a coterie of affluent, well-educated, and well-connected civilians who helped steer American strategy from the Marshall Plan through McCarthyism, Vietnam, and the endgame of Watergate. 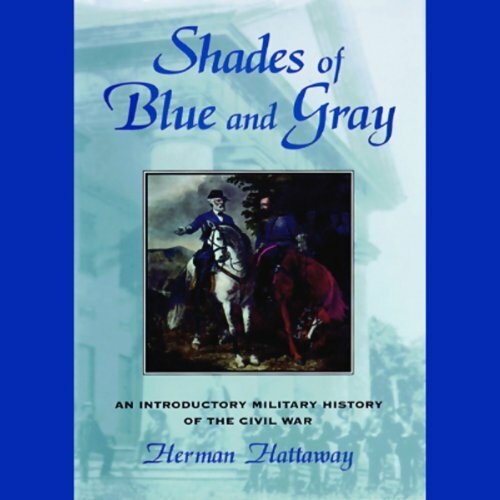 An introductory military history of the American Civil War, Shades of Blue and Gray places the 1861-1865 conflict within the broad context of evolving warfare. Emphasizing technology and its significant impact, Hattaway includes valuable material on land and sea mines, minesweepers, hand grenades, automatic weapons, the Confederate submarine, and balloons. The evolution of professionalism in the American military serves as an important connective theme throughout. 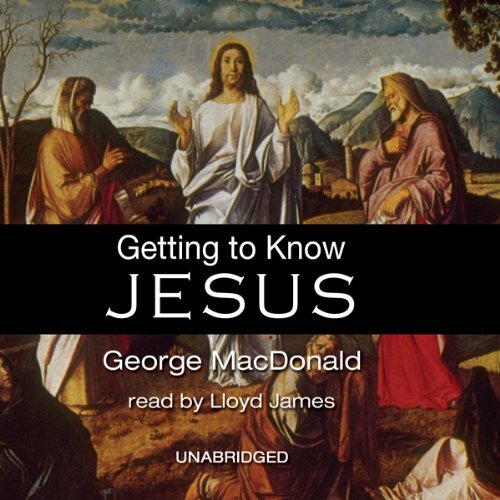 MacDonald stressed the necessity of salvation and the importance of combining Christian faith with obedience to Jesus' teachings. He also believed that God's universal grace would eventually save everyone. Though written in the mid-19th century, these sermons, including "Mirrors of Christ", "Glorified through Trouble", "Salvation from Sin", and "The Giver of Rest", continue to provide contemporary followers with the spiritual guidance they seek. 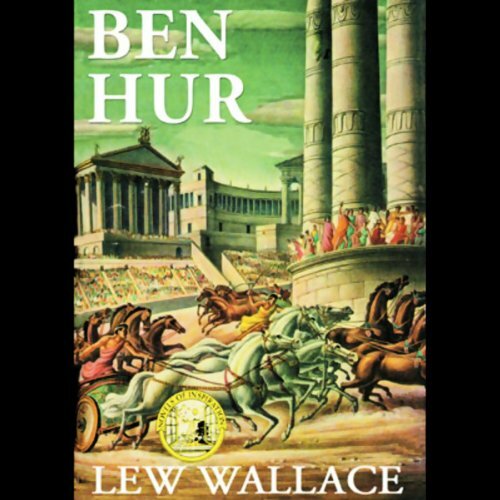 An American classic, Ben-Hur is both a vivid historical epic and the powerful story of one man's spiritual journey from slavery to vengeance to redemption. Born the son of a Jewish nobleman, Ben-Hur is condemned to the galleys for life for accidentally dislodging a piece of tile that falls on the Roman procurator. 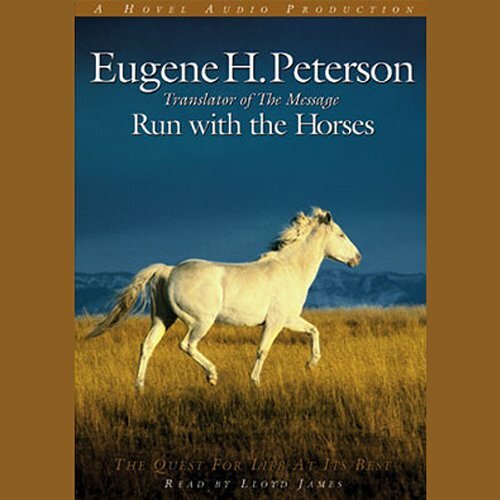 He is betrayed by his best friend, manages to escape his imprisonment, and gains revenge and glory before the cheering multitudes in the chariot races at the Roman circus in Antioch. 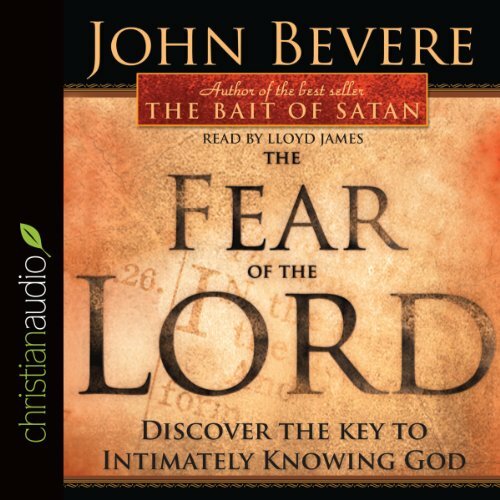 Will you live in FEAR? Or will you live by FAITH? Fear has the deceptive ability to influence and affect our daily lives and the world we live in. What do you fear most in life? What are the greatest threats facing you? Crime? Violence? The economy? Failure? Death? Eternity? 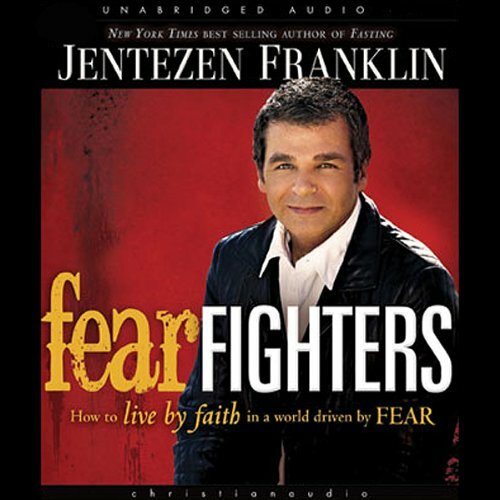 Fear Fighters will help you identify and defeat the very source of fear that threatens you from living in peace and joy. Living your dreams isn't easy. It takes persistence and tenacity, along with belief in yourself, God, and the message He has given you. 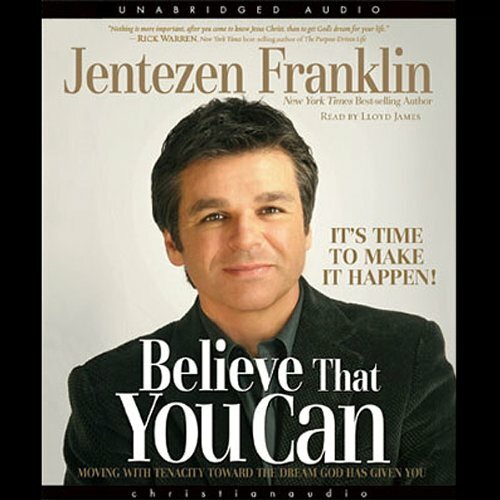 In this book, New York Times best-selling author Jentezen Franklin brings listeners a powerful message of hope using examples from biblical characters who knew the power of grabbing hold of the dreams and visions God gave them - and not letting go until they came to pass. 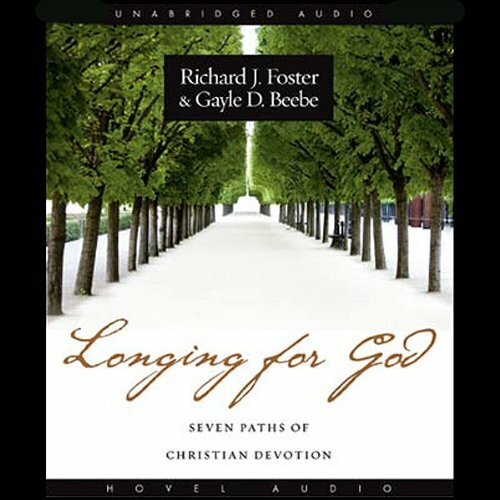 Richard Foster and Gayle Beebe, both experienced leaders in spiritual formation, introduce you to people from the past who have known God deeply. 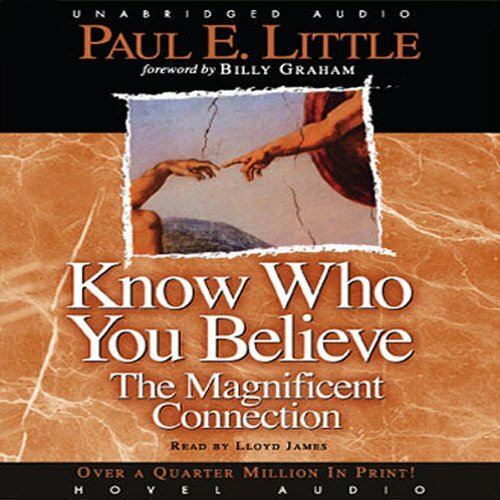 Each person helps you to grasp one of the seven primary paths to intimacy with God that have been developed throughout Christian history. We are all at our best when it counts. But what are we like when no one's looking? That's where character comes in - being consistent even when it doesn't seem to matter. Courage. Discipline. Vision. Endurance. Love. These character qualities are quickly becoming endangered. All too often we hear of marriages falling apart, governments lying, businesses cheating and scandals rocking the church. But with God's guidance and strength, we can maintain character that lasts. Does your faith seem more like a routine than a relationship? Do you know in your heat that God cares about your day-to-day life? 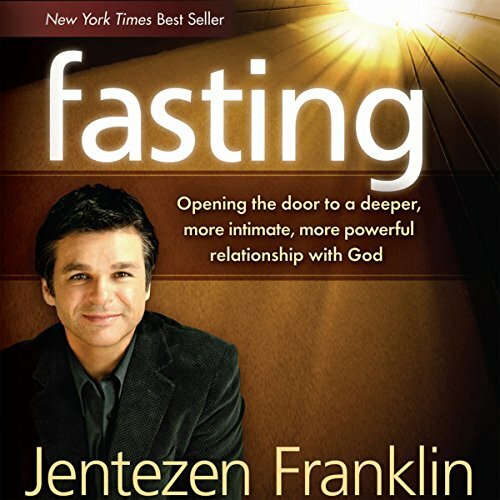 Do you want your prayer life to be personal and intimate rather than simply saying words? If you answered "Yes" to any of these questions, you need to know.......You can connect with God! 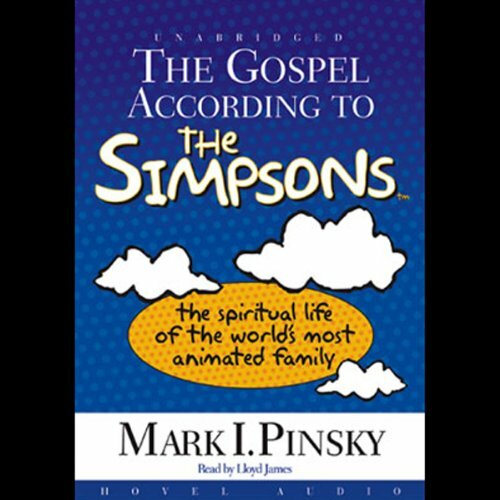 How did The Simpsons, one of the most popular television shows in history, go from being attacked by many religious leaders for its lack of family values to being called one of the most theologically relevant programs in prime time? 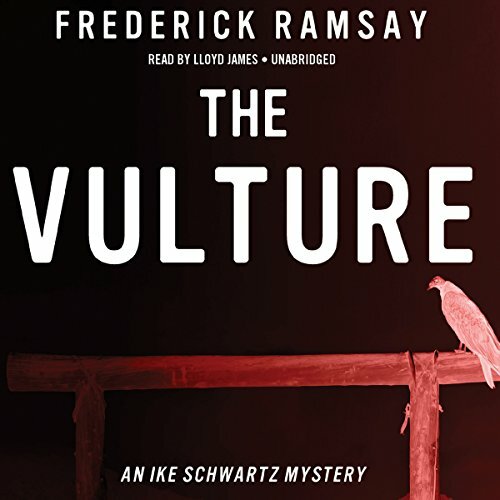 Religion journalist Mark Pinsky explores the individual characters, interviews several of the show's writers and producers, and concludes with a theological discussion. As the modern era transitions into postmodern turbulence, we too find ourselves in serious times. There is a great movement of God that has been set loose in the world. 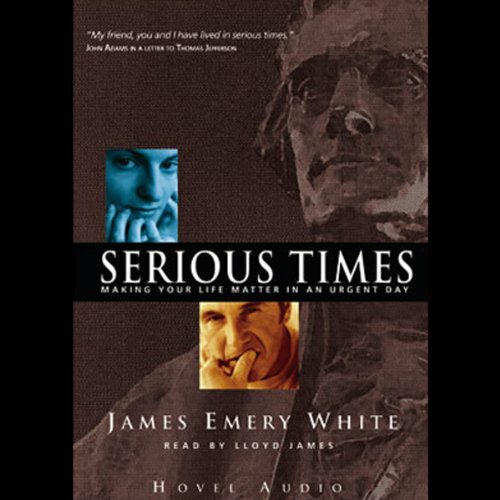 In this book, James Emery White explores what it means to be in the front lines of what God is doing. It's about action. But more than that, it's about character and our connectedness with God. Come and discover a life of significance. This world is no friend to grace. God has given us some resources, however. As we grow in character qualities like hope, patience, repentance and joy, we ill grow in our ability to persevere. 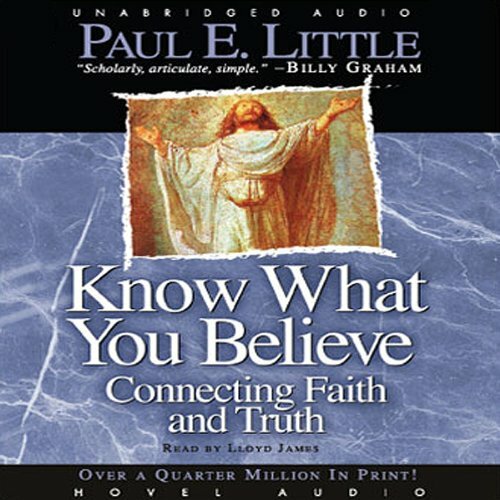 The biblical passages in these studies offer encouragement to continue in the path Christ has set forth for us. 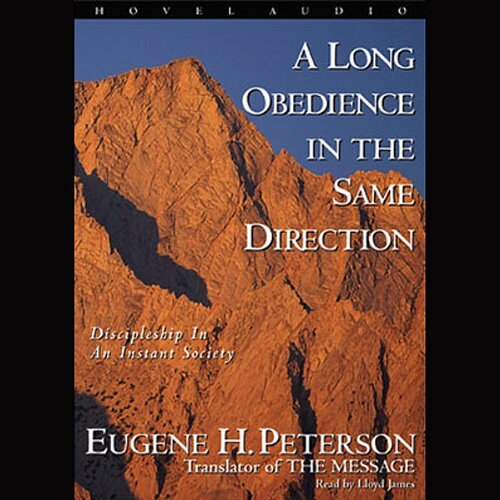 In a series of profound reflections on the life of Jeremiah the prophet, Eugene Peterson explores the heart of what it means to be fully and genuinely human. 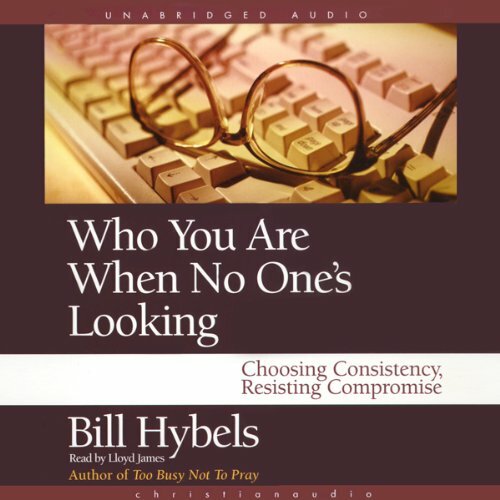 His writing is filled with humor and self-reflection, insight and wisdom, helping to set a course for others in the quest for life at its best.